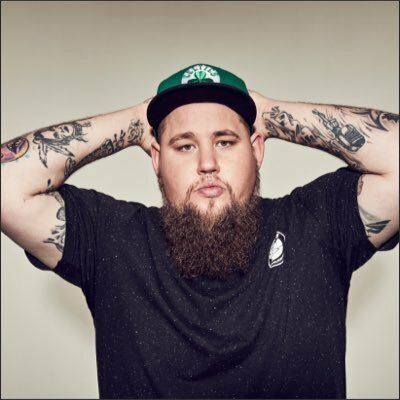 The Brit Award winner Rag ’n’ Bone Man has become a patron of the Brighton music charity Audio Active. 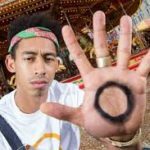 The singer, who comes from Uckfield and honed his craft in Brighton, became involved with Audio Active through the Brighton hip hop night Slip Jam which was one of his earliest stage performances. Slip Jam is run by Audio Active project manager and Rapper Tom Hines, also known as Hinesy. Since then Rag ’n’ Bone Man – real name Rory Graham – has picked up the Critics’ Choice Award at the Brits and released his debut album and the chart single Human. But he has also supported the charity’s work through guest artist appearances in its projects and by performing at young people’s music events such as In The Lab. Rag ’n’ Bone Man is the charity’s second patron after hip hop duo Rizzle Kicks. The pair, Jordan Stephens and Harley Alexander-Sule, were involved with Audio Active from a young age. The innovative charity has been nurturing talent across the south east since 2004. Audio Active director Adam Joolia said: “We are thrilled to be working with Rory. He has supported Audio Active on a more informal basis for years and it’s brilliant that he is now in a position to become a patron of the charity. “Rory clearly is a very special person. It speaks volumes that someone with such a great talent and busy career still manages to make the time to be so generous in their support of our work. In May he will be headlining the Great Escape festival in Brighton. To find out more about the work of Audio Active, visit www.audioactive.org.uk.